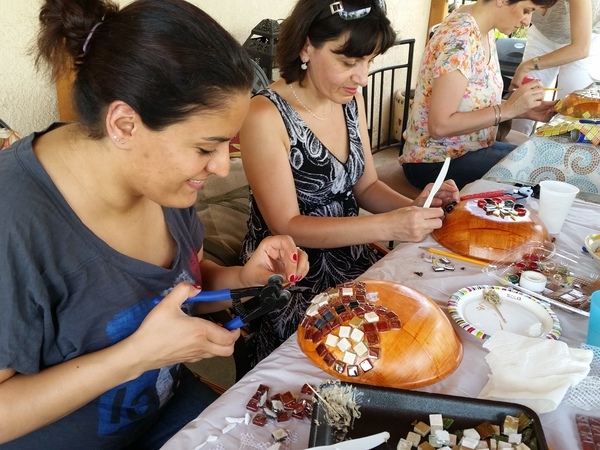 Elina frequently hosts community art events in the San Fernando Valley, Glendale, Burbank, and Los Angeles with art tutorials and meetups for creatives. Want to attend a future workshop? Join the official Meetup group. Want to request for Elina to host a workshop at your location? Fill out the form and we will get back to you within 24 hours.